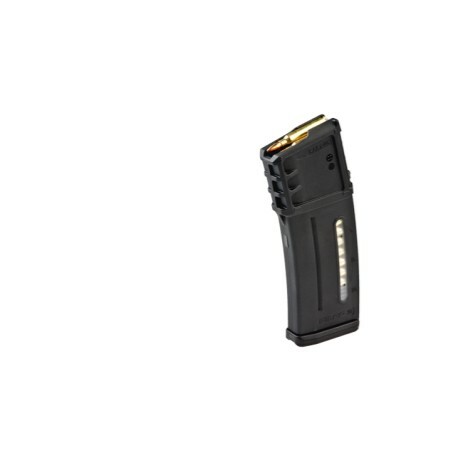 The PMAG 30G MagLevel (5.56x45 NATO) is a durable, lightweight, high reliability 30-round polymer magazine designed specifically for the Heckler & Koch G36. It features an advanced impact resistant polymer construction and an easy to disassemble design with a flared floorplate for positive magazine extraction from pouches. The PMAG 30G utilizes a resilient Milspec black oxide coated stainless steel spring for corrosion resistance and an anti-tilt, self-lubricating follower for increased reliability. It is compatible with all PMAG floor plate accessories. 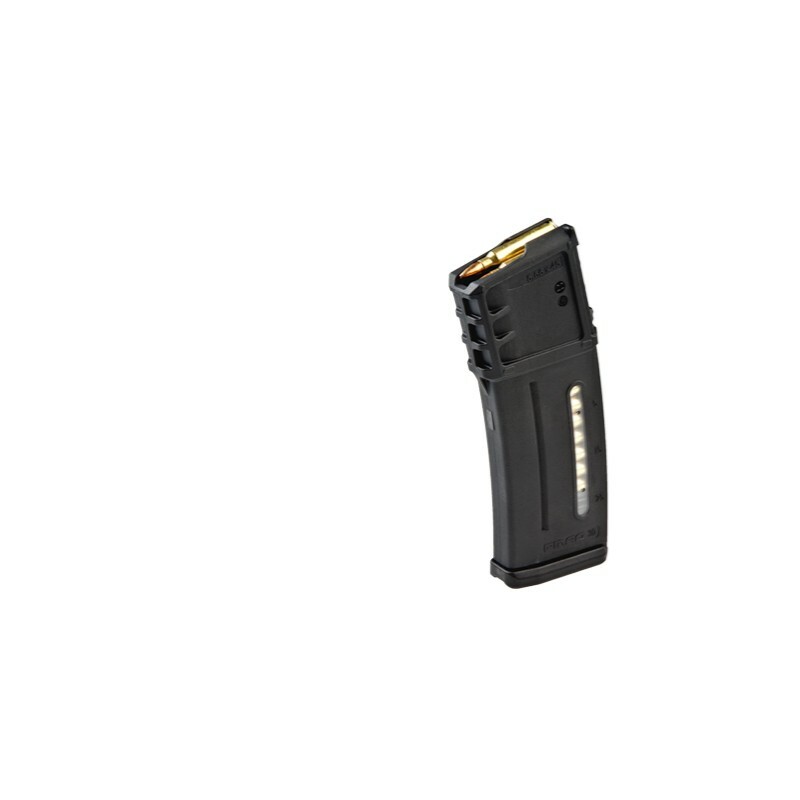 The PMAG 30G MagLevel features transparent windows on both sides of the body and has a painted indicator on the spring for quick determination of approximate rounds remaining in the magazine. 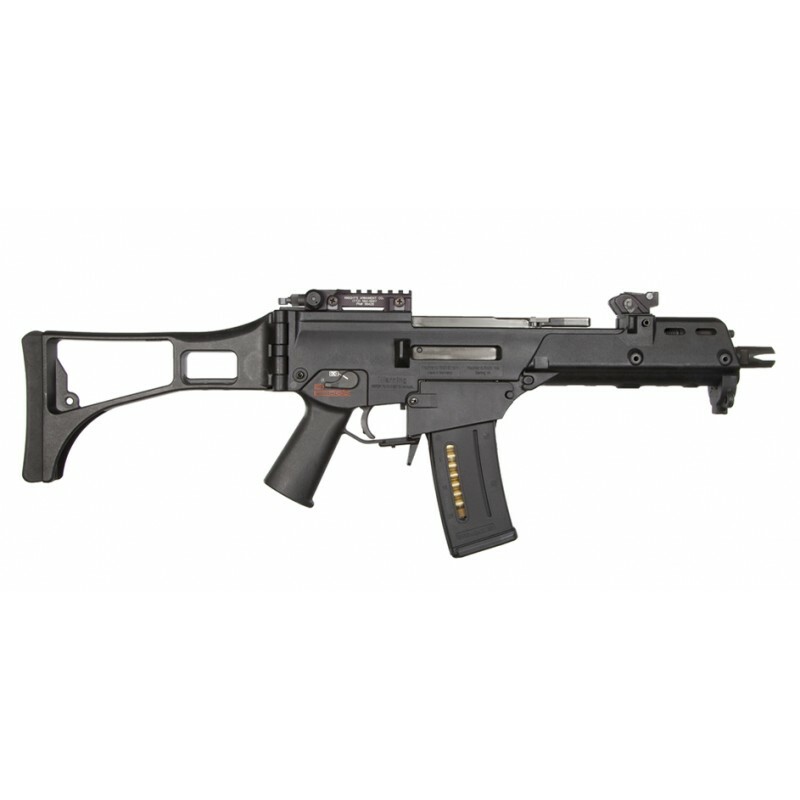 Compatible with all 5.56x45mm Heckler & Koch G36 variants, excluding the semi-auto U.S. marketed SL8.